£9,495+VAT Finance From £258.86 p/m*. Rare High Top Peugeot Expert With Ultimate Specification! Direct From Leasing Company First Class Example! £8,495+VAT Finance From £232.16 p/m*. Direct From Leasing Company With Full Service History! Many Extras Including Air Con And Electric Windows & Mirrors! £7,995+VAT Finance From £218.81 p/m*. Direct From Leasing Company With Full Service History, High Specification Model With Air Con And Electric Pack, Very Clean Inside & Out! 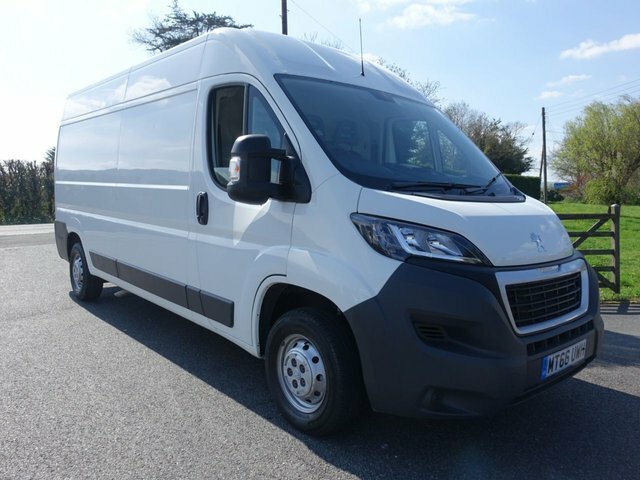 Renowned for its ability to combine effortless performance with stylish appearance, Peugeot is currently a leading manufacturer in the commercial vehicle trade. 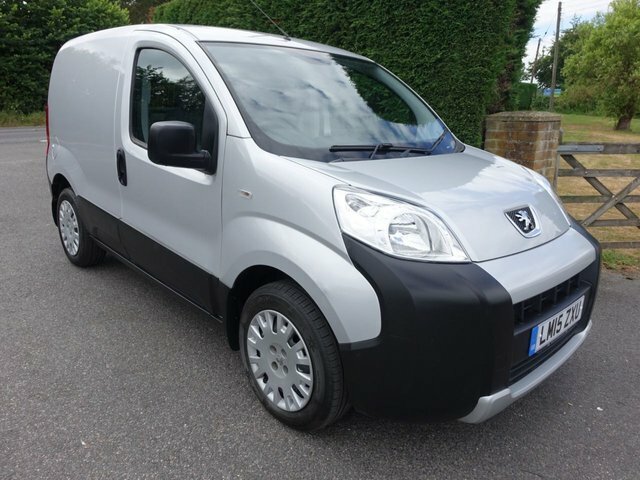 At Southern Commercial Sales Ltd, we proudly supply some of the most resilient and practical, yet affordable used Peugeot commercial vehicles such as the Boxer Hightop and the Partner 850 at prices that can bet tailored to match your personal budget. 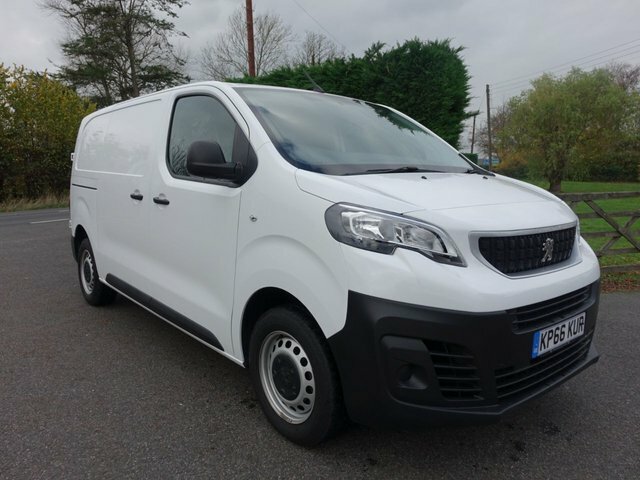 Peugeot’s line-up of commercial vehicles includes models such as the compact, yet refined Bipper and the Peugeot Expert van, offering a vehicle suitable for every business. 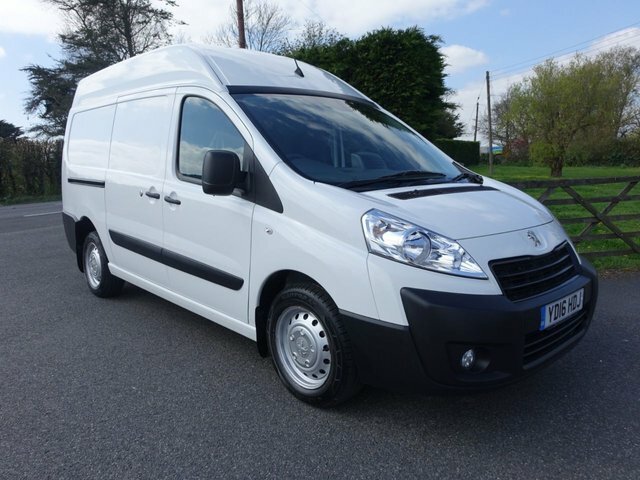 When you buy a quality used Peugeot from Southern Commercial Sales Ltd, you can rest assured that we have relationships with numerous major finance companies in the UK in order to get you a fair finance deal on your chosen used Peugeot commercial vehicle. 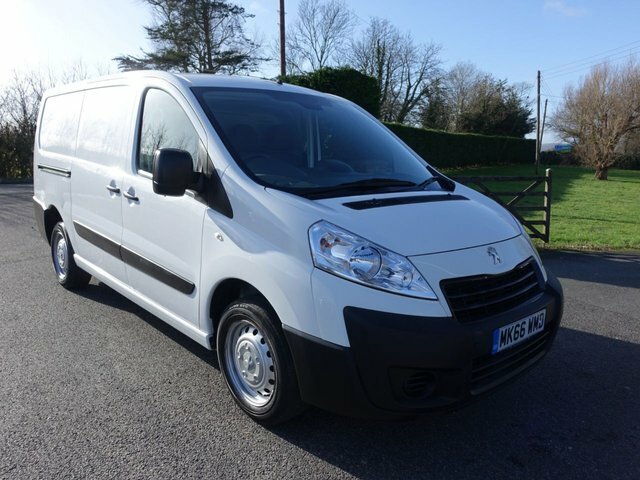 Take a look at our very own range of quality used Peugeot vehicles available at Southern Commercial Sales Ltd in Eastbourne today.